Hack Midwest 2015: Join Hundreds Of Developers & Build Awesome Apps In 24 Hours & Win Prizes! 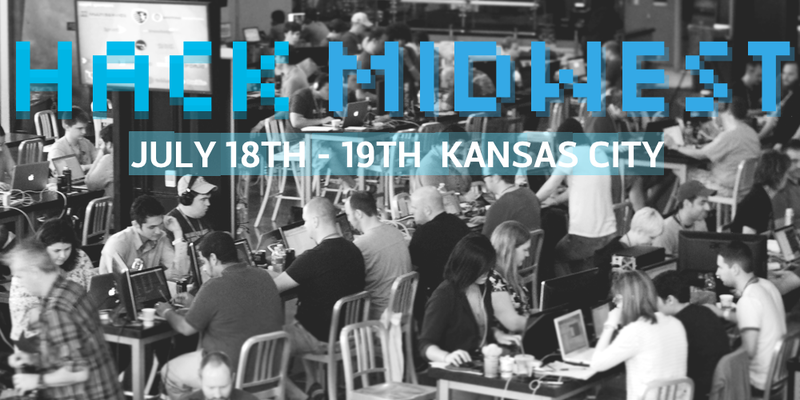 We’re extremely excited to announce Hack Midwest – 2015 edition! Hack Midwest (presented by The Disruption Institute) is a hackathon in Kansas City which brings developers, designers and CS students together for a 24 hour code-fest focused on building awesome apps for a chance to win prizes! Join hundreds of software engineers, designers and computer science students on July 18th & 19th at Johnson County Community College! 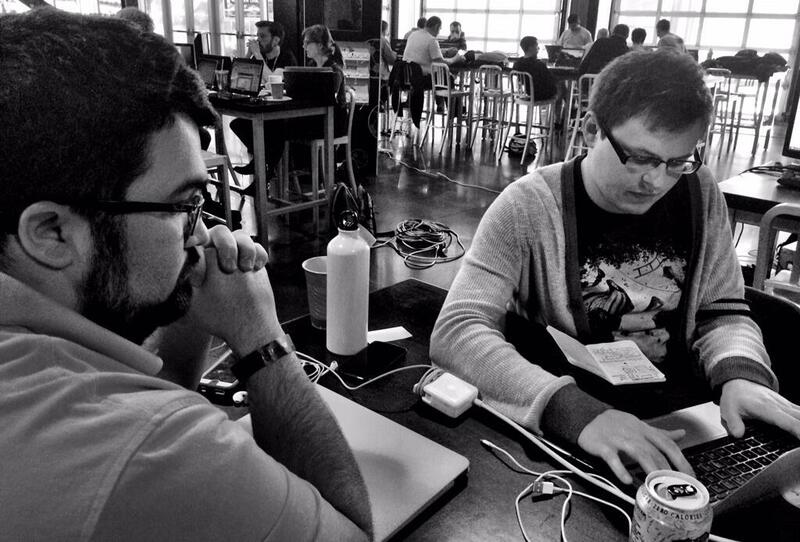 A hackathon is a 24 hour competition for designers and developers to come together and create something awesome. Aside from the incredible energy that just can’t be described, it’s a fantastic way to learn & grow! It’s all about just shipping. Are you frustrated with a world of endless process and other barriers to innovation? You’ve found your freedom at Hack Midwest, (presented by The Disruption Institute). Join hundreds of software developers, designers and CS students that just as passionate about building things on July 18 & 19th at Johnson County Community College! Create, learn & make new friends at Hack Midwest! What Could Happen At Hack Midwest 2015? At past Hack Midwest – several awesome things have happened! Congrats Sporting Innovations team @hackthemidwest with city data they built an app to help find parking in #KC kcitp.me/LE7pQb FROSTY! Make sure to keep checking back for updates as we continue to add more! Ticket package(s) to our incredible Compute Midwest tech conference this fall in Kansas City! Make sure you register today! Save $$ by registering today, don’t wait till the last minute! Your registration includes food/drink all weekend! So developers, what are you waiting for? Don’t miss out on the opportunity: space is running out…register today! !